From cleaning the floor to my Desktop and all the other areas I could not get with my traditional sweeping tools, I can really thank Dyson for this amazing product. The first thing you will definitely notice is the quality that sets it apart. It comes with a variety of tools that make it versatile and an all over use for the house. Long tube for easy floor cleaning and reaching difficult areas like under the bed or the couch. You will also benefit from a long 40 minutes autonomous runtime after charging! 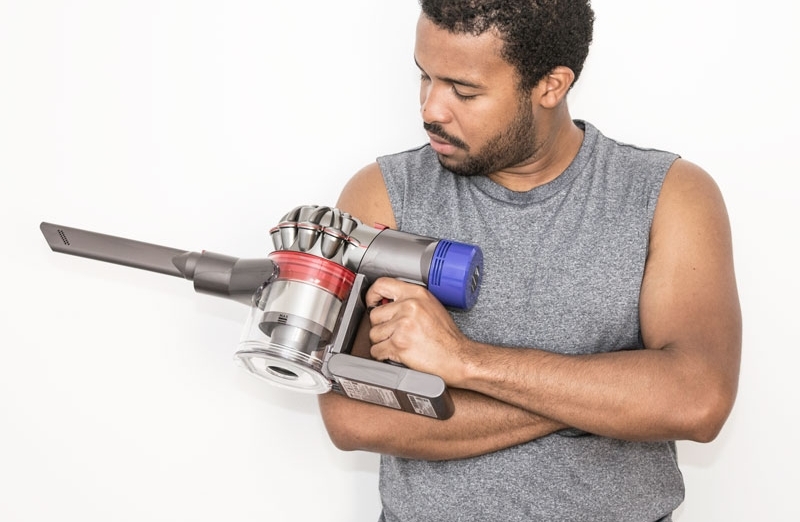 The suction power already remarkable comes with a 'max mode' feature for even more effective results; some friends tried it and have been using other products, say it's easily the best on the market. Fantastic ergonomics paired with a smooth engine sound, makes cleaning fun again!